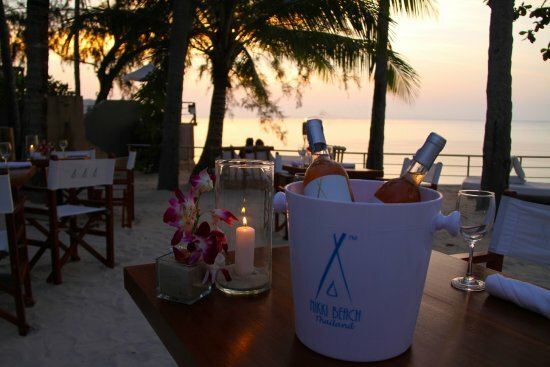 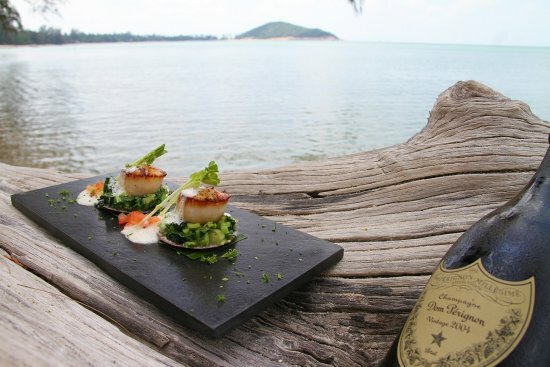 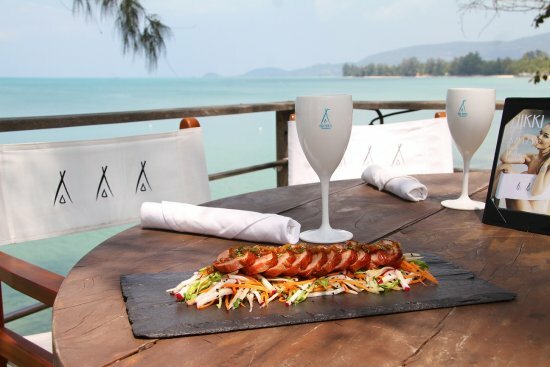 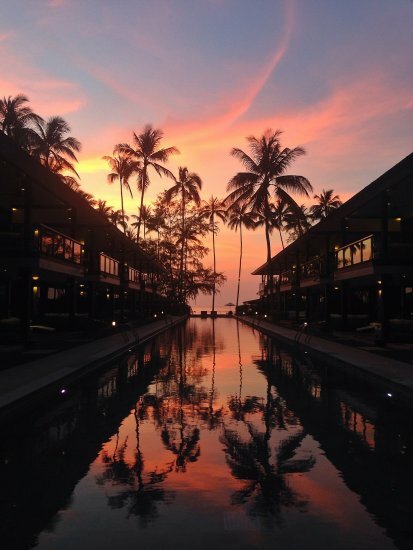 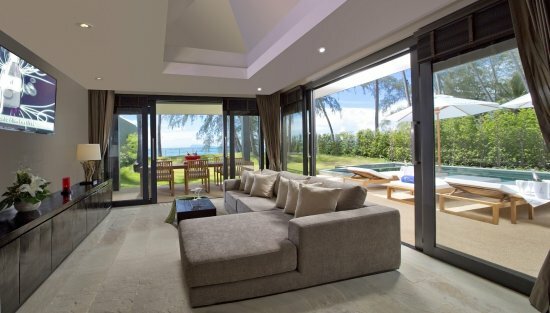 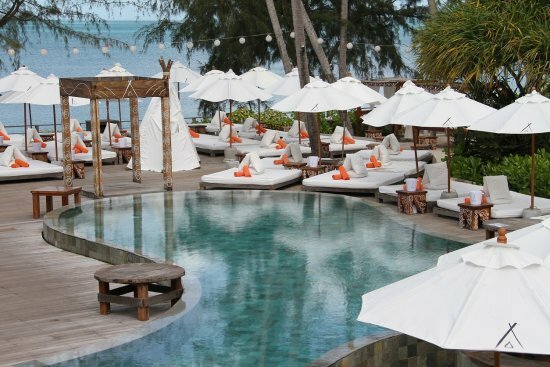 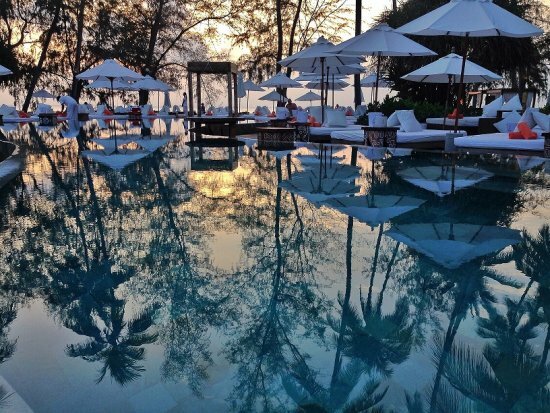 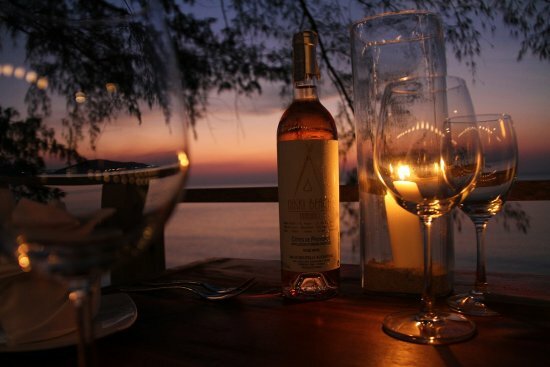 Nikki Beach has chosen Koh Samui in Thailand to open it's first ever hotel and resort. 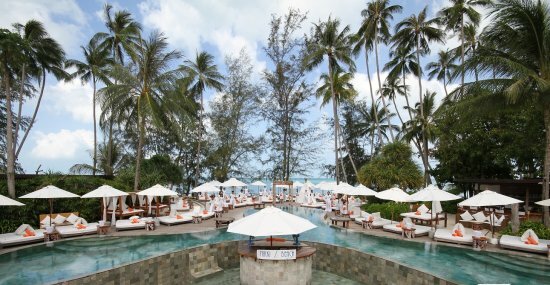 The resort is nestled on the unspoilt beaches of Lipa Noi and is designed with the chic aesthetics of the Nikki Beach brand in mind. 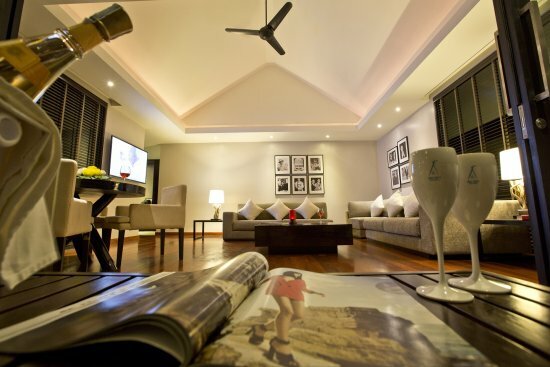 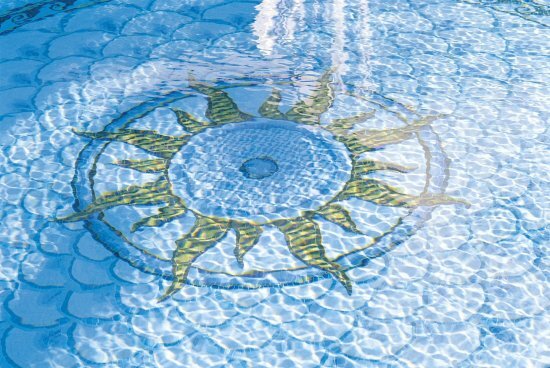 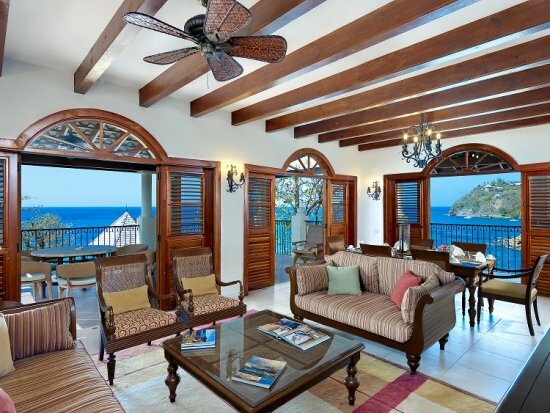 The resort is fairly intimate with just 48 residences onsite which varies from rooms and suites to more spacious bungalows and villas each with either beachfront or pool access outside the door. 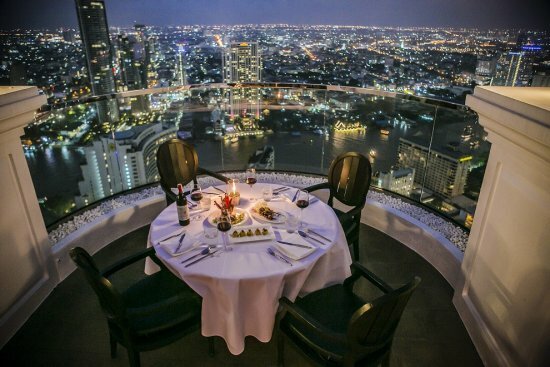 Breeze at The Tower Club of The Lebua Hotel in Bangkok has quickly established itself as one of the finest restaurants in Thailand's dining scene. 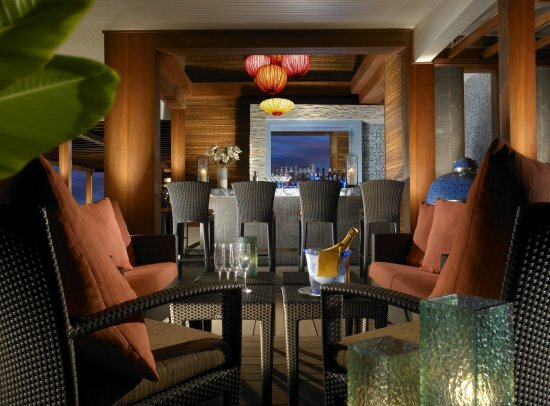 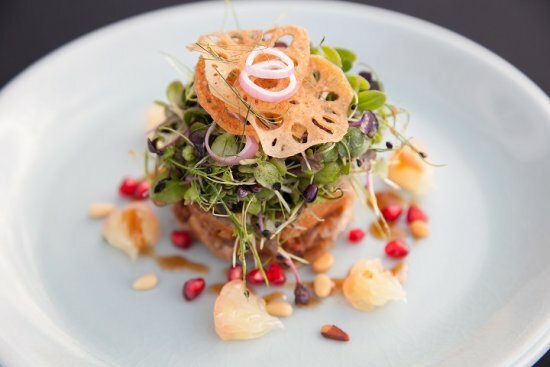 Situated high up on the 51st and 52nd floor, Breeze is the highest open air Asian restaurant in the country and offers breathtaking views of the city along with authentic Asian cuisine. 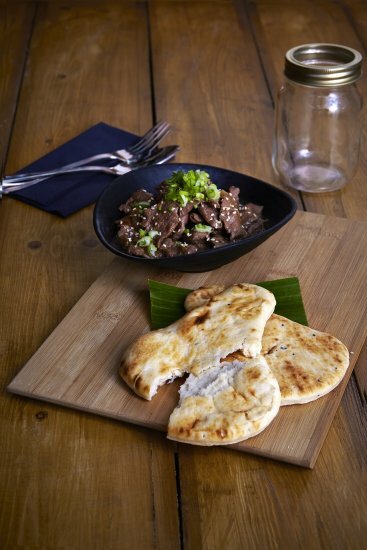 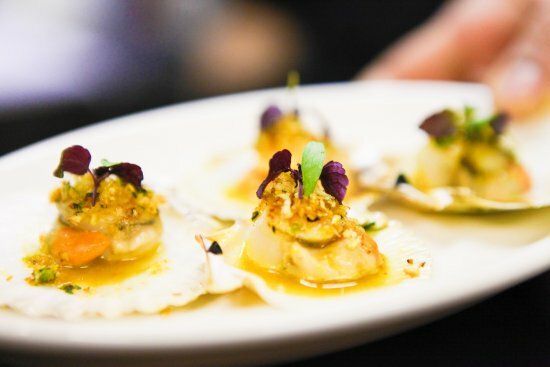 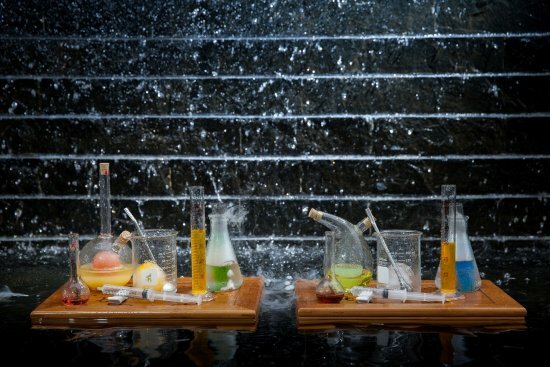 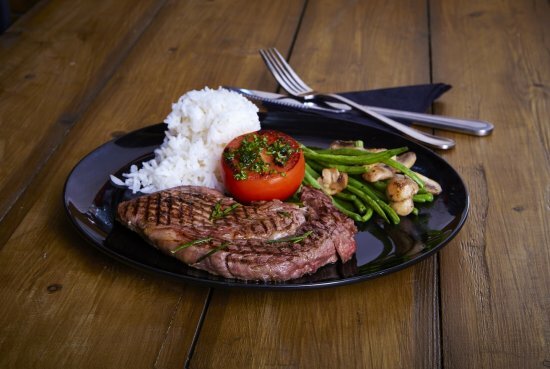 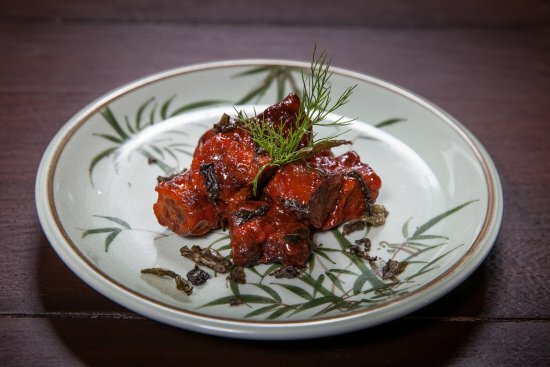 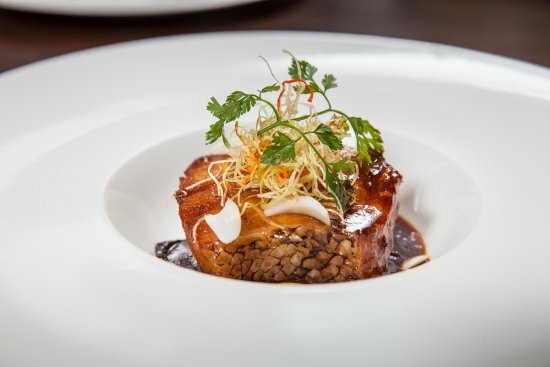 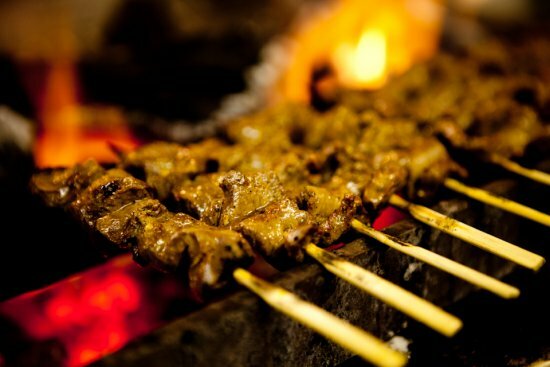 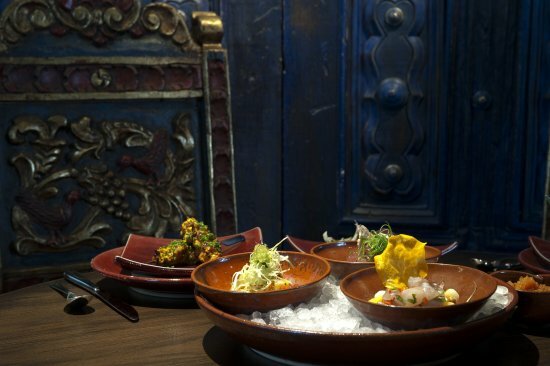 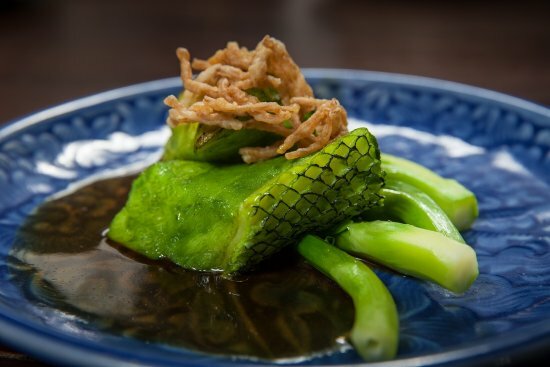 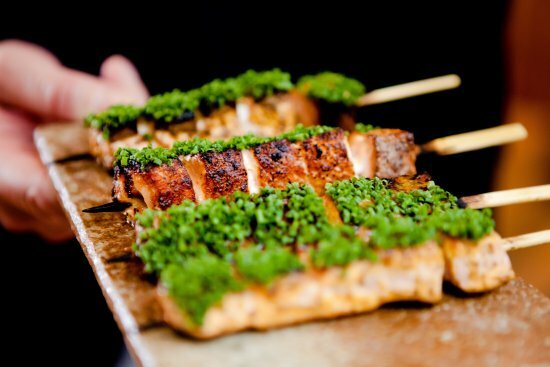 The restaurant is headed by Executive Chef Sam Pang, previously from the Hakkasan group, his twenty five years of experience bring traditional pan Asian cuisine but with a twist of modern presentation. 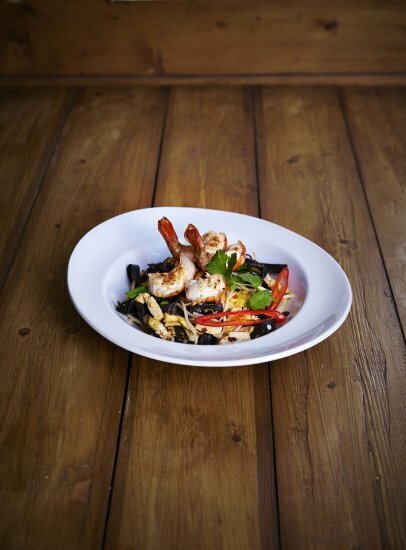 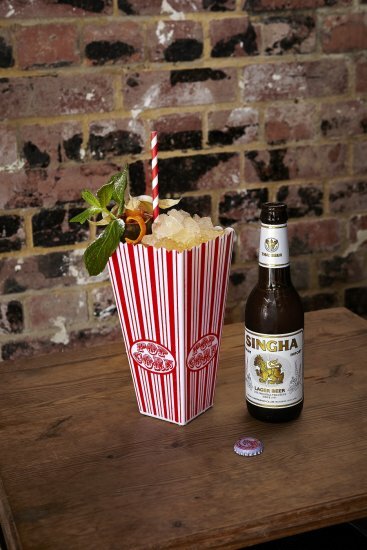 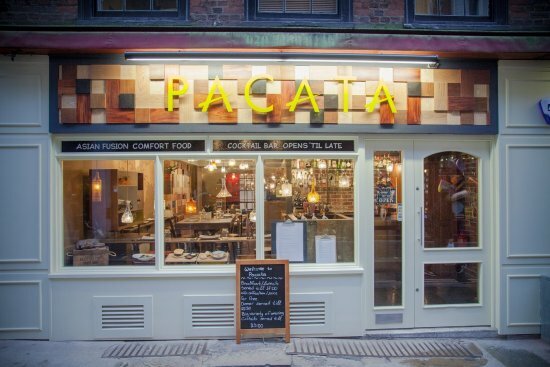 Pacata is the latest addition to London's dining scene, nestled in the heart of Covent Garden serving restaurant serves Asian Street Food. 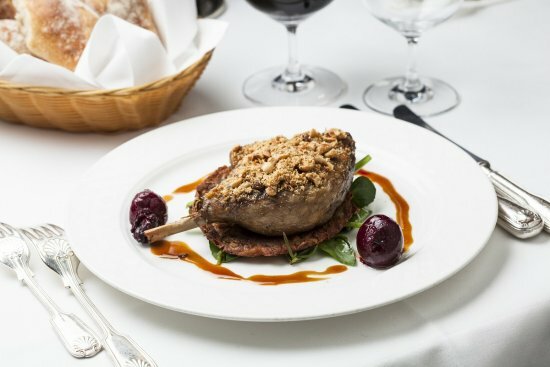 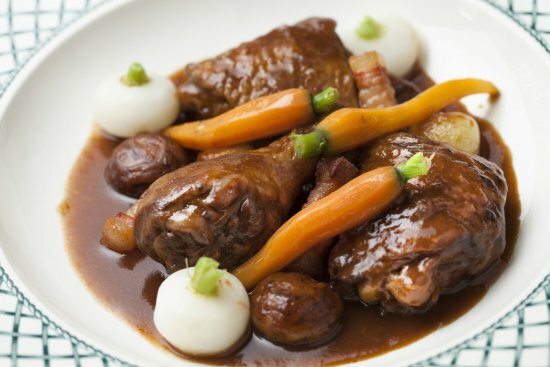 If you want to taste amazing cuisine in a true “la France” atmosphere visit L’Escargot, the oldest French restaurant in vibrant Soho. 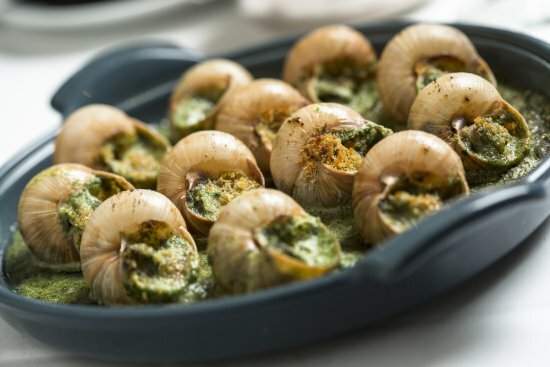 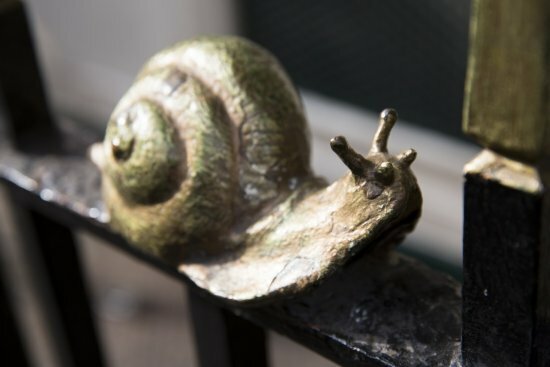 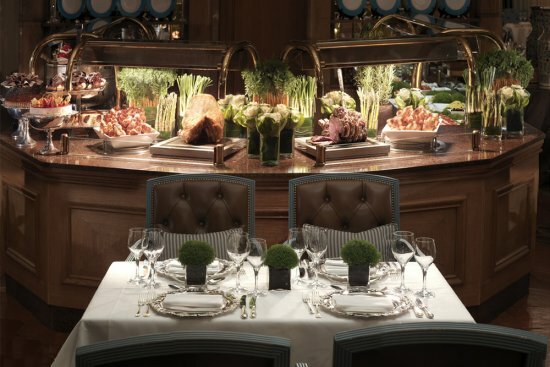 RussianMind was invited by L’Escargot for a French dining experience. 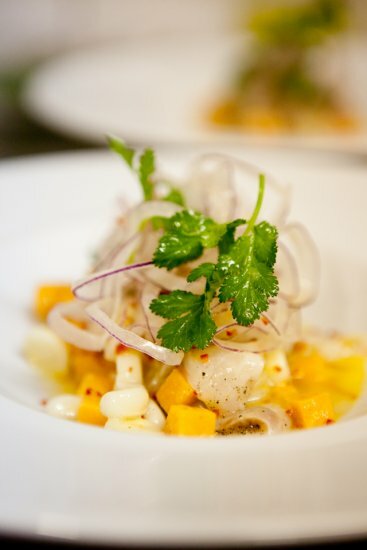 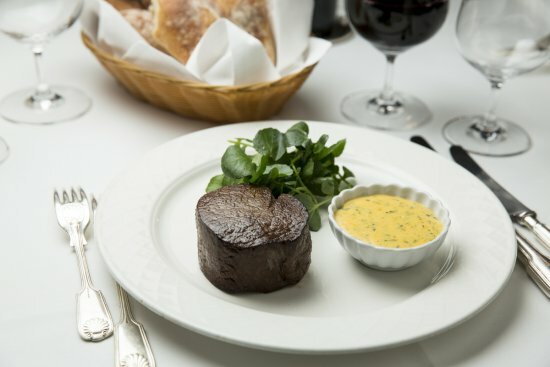 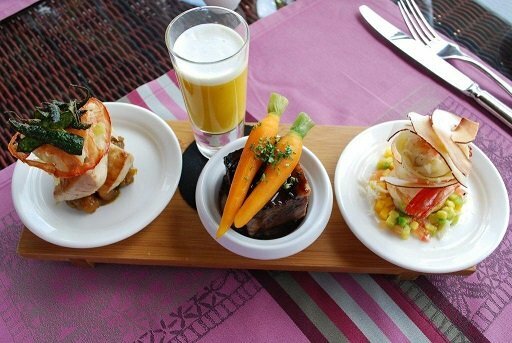 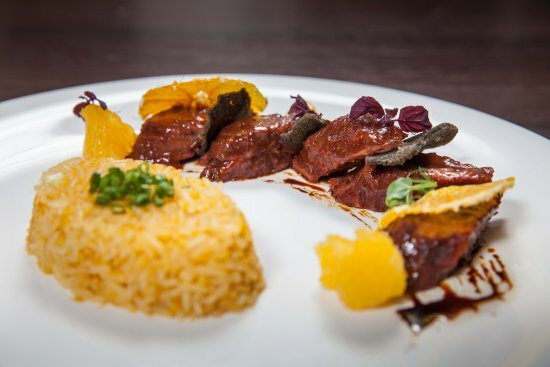 Coya in Mayfair offers great Peruvian cuisine in a stylish restaurant, member's lounge and cocktail bar. 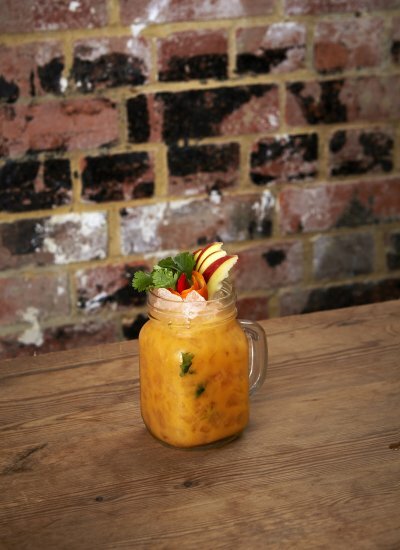 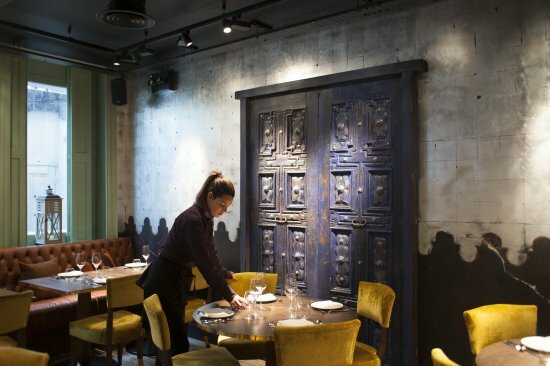 Launched in 2011, Coya has quickly established itself on the London dining scene as a premier destination and features live music and Latin art. 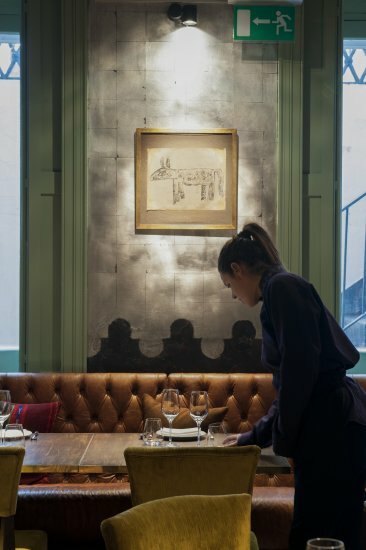 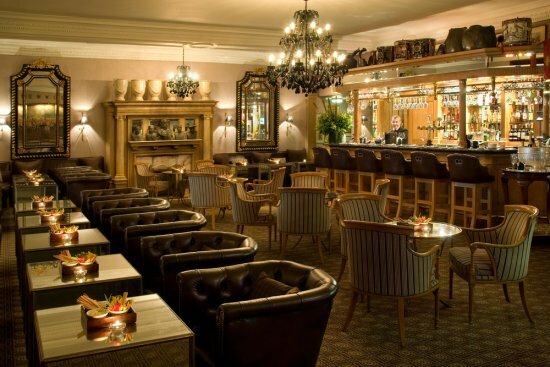 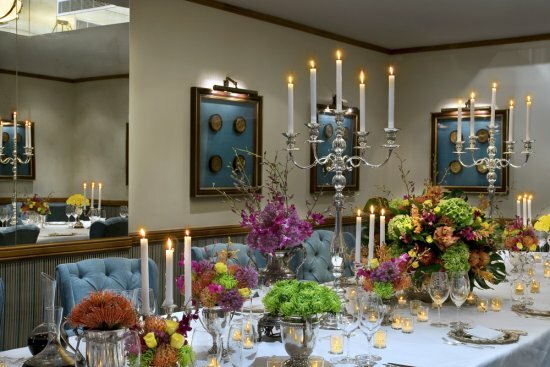 The restaurant was founded by Arjun Waney who is also responsible for Zuma and The Arts Club and Coya is the first Peruvian restaurant in London to also have a members only cocktail bar. 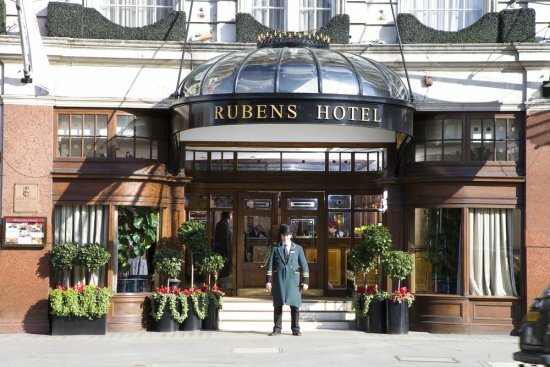 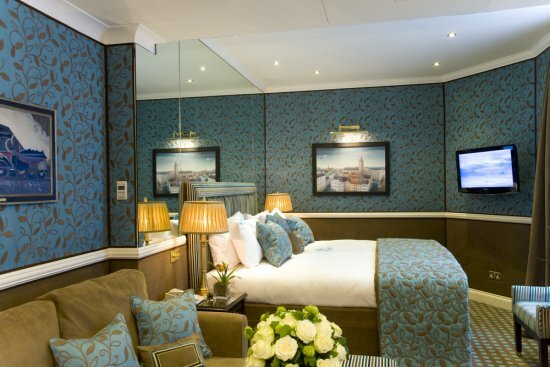 A stunning boutique-style hotel The Rubens at the Palace has been named after its marvellous location - overlooking the Royal Mews at Buckingham Palace. 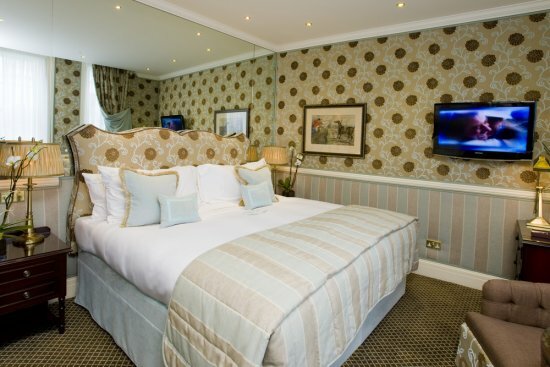 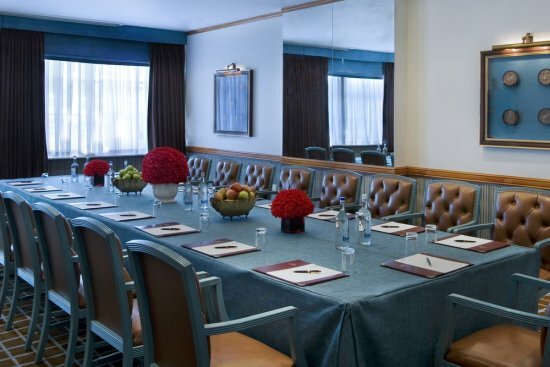 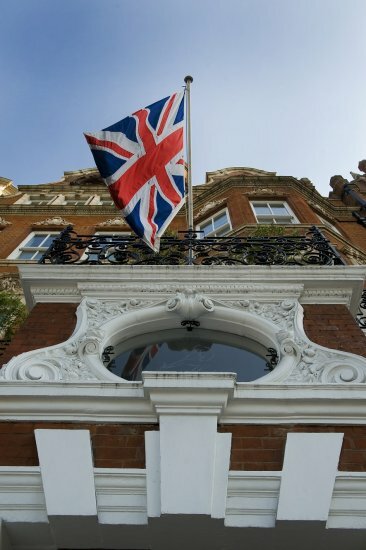 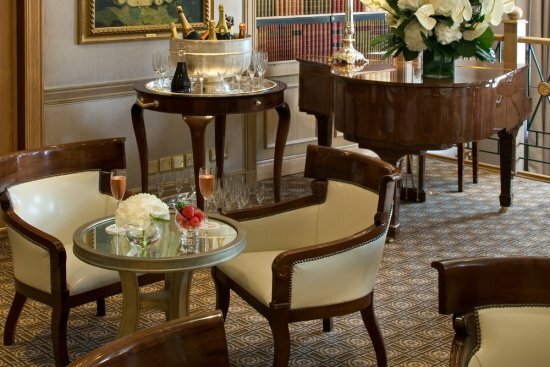 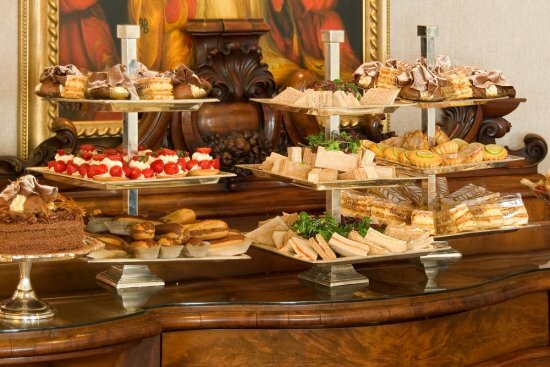 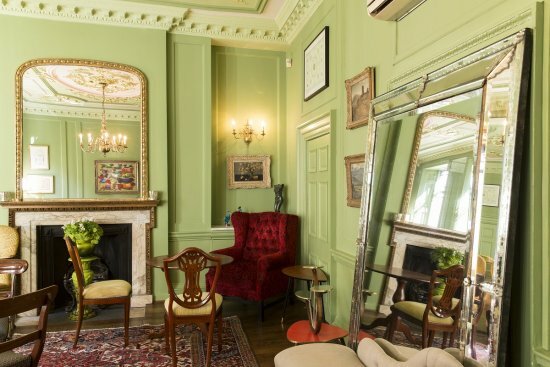 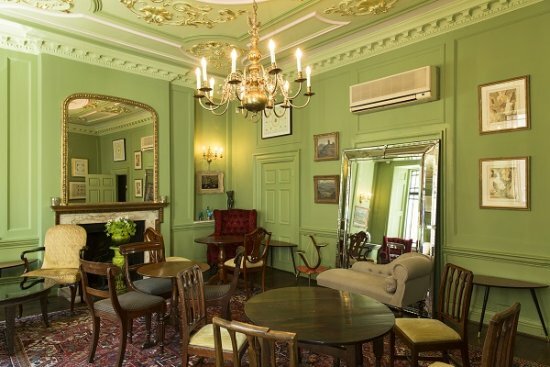 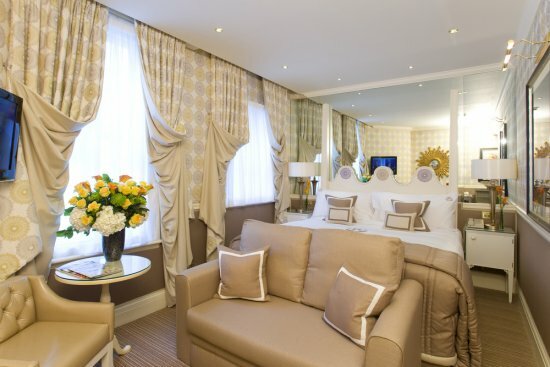 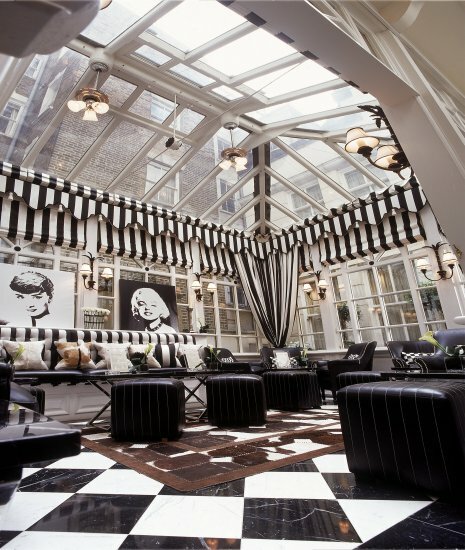 Ideally situated in the heart of London, close to the most popular attractions, such as Westminster, Green Park and Shaftesbury Avenue, as well as the Victoria Palace Theatre and the Victoria Apollo Theatre and of course moments from Buckingham Palace, the hotel provides an exceptional level of service to treat guests like Royals. 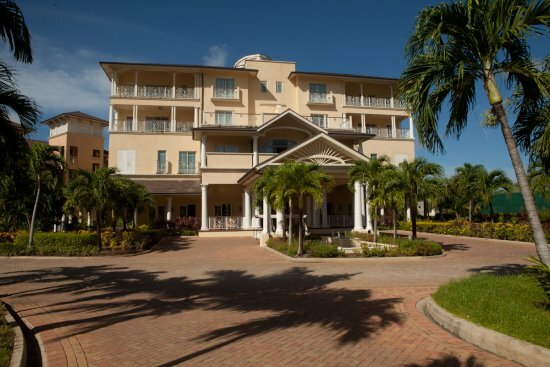 The five-star resort, The Landings, is located inSt. 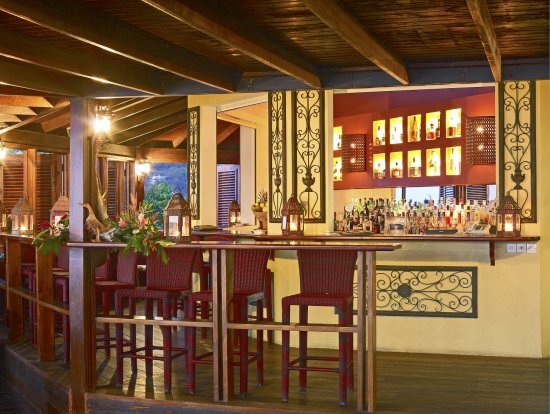 Lucia’s Rodney Bay. 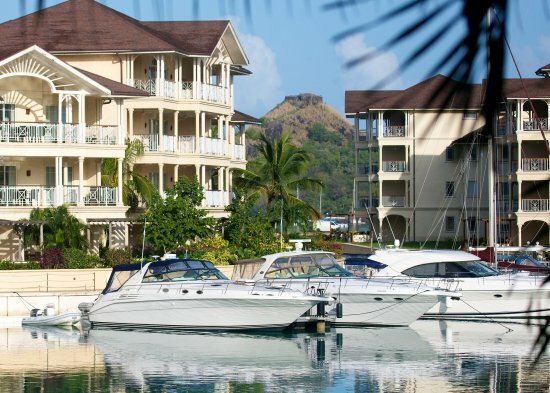 Offering the closest suites to the beach, it even has its own private marina. 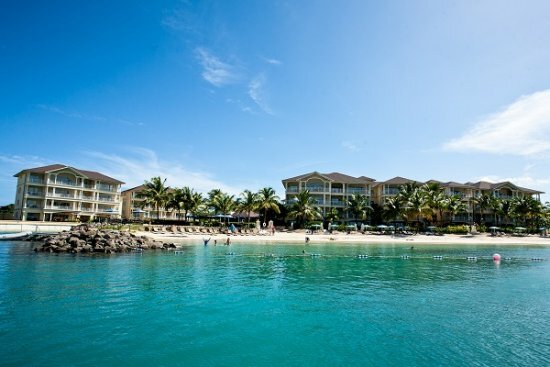 The resort is just outside Rodney Bay Village, where there are bars, restaurants, boutiques, designer stores and a casino. 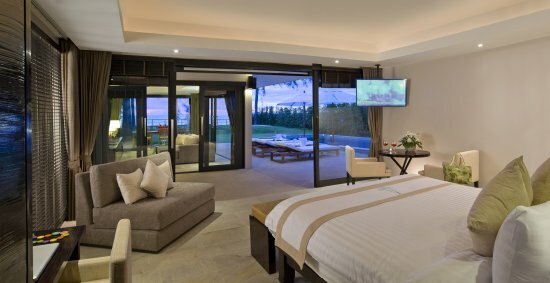 All villa-suites have water views, a master bedroom with an en-suite bathroom, a living room, a kitchen, a dining area and a terrace. 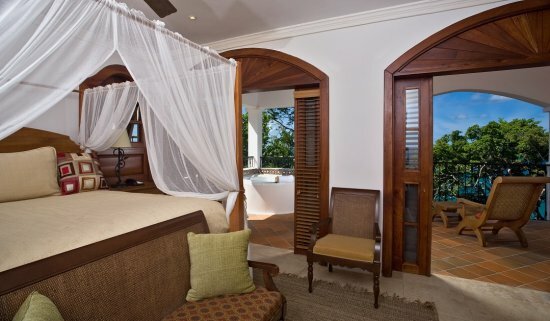 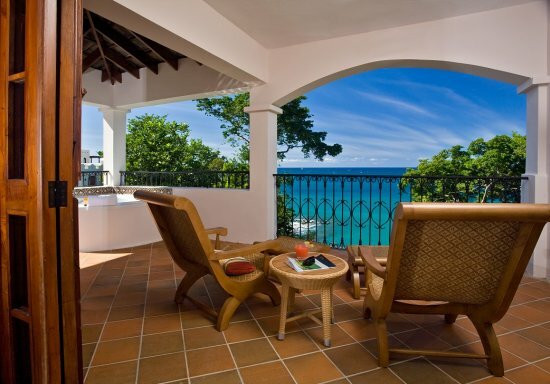 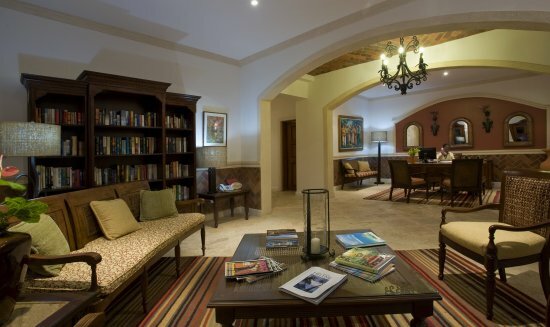 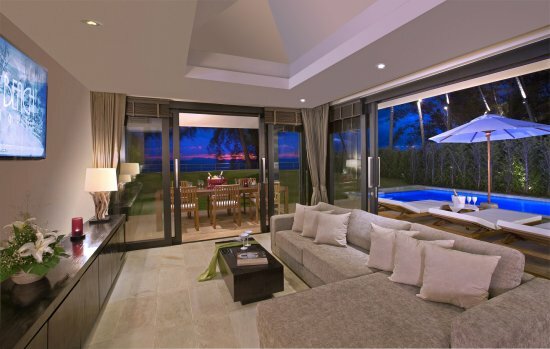 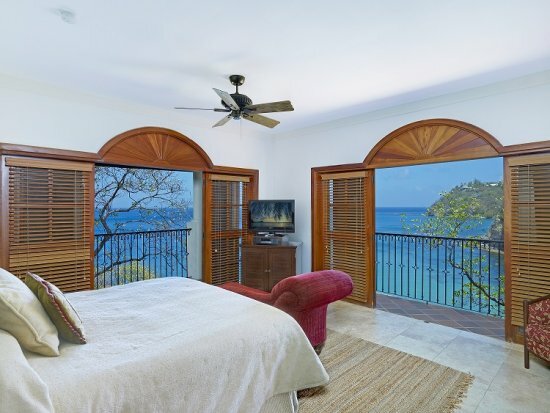 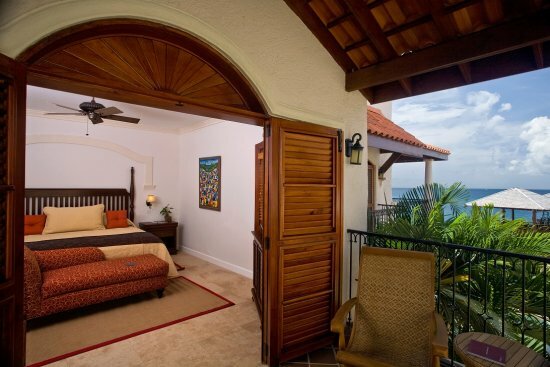 Some villa-suites also have private plunge pools or Jacuzzis and are the largest on the island (2,300 square feet). 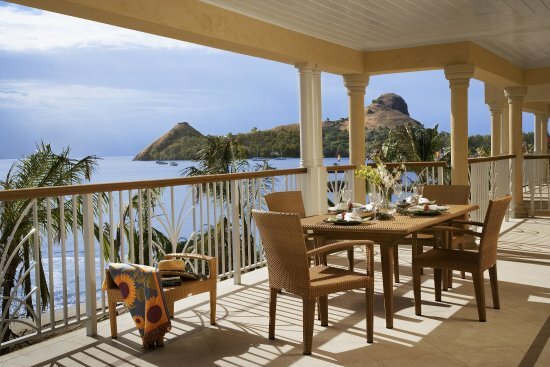 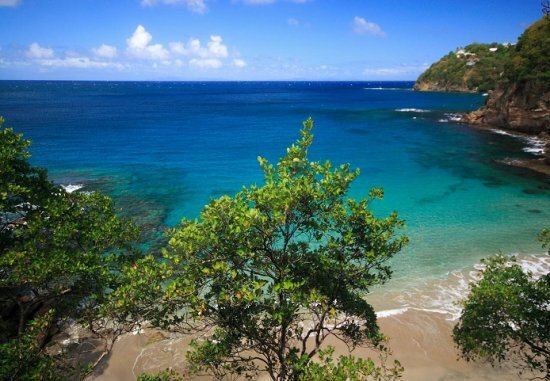 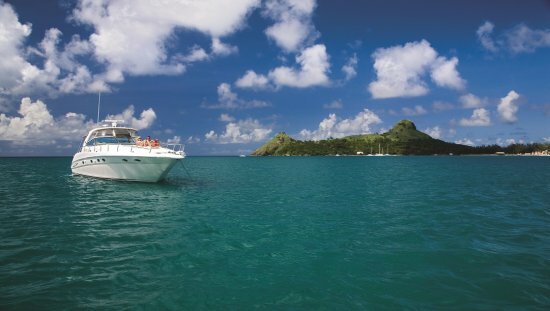 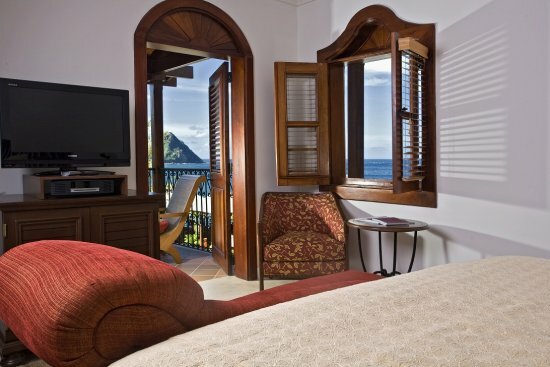 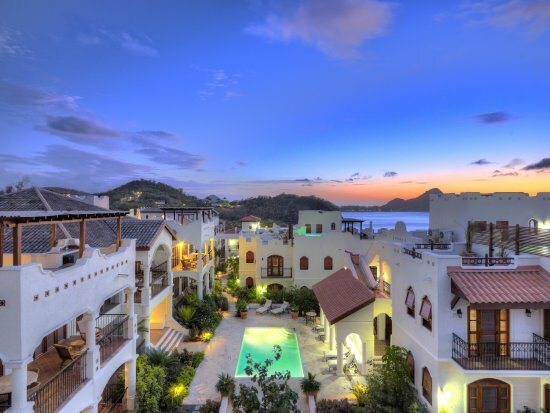 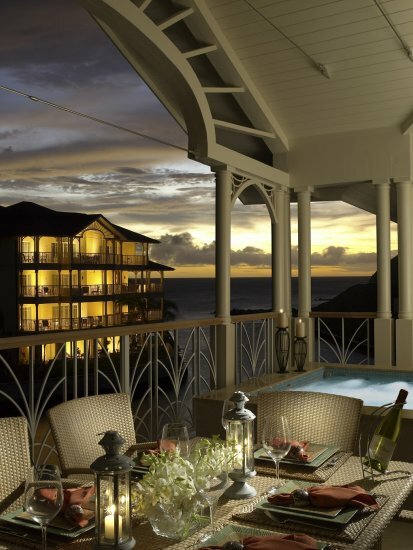 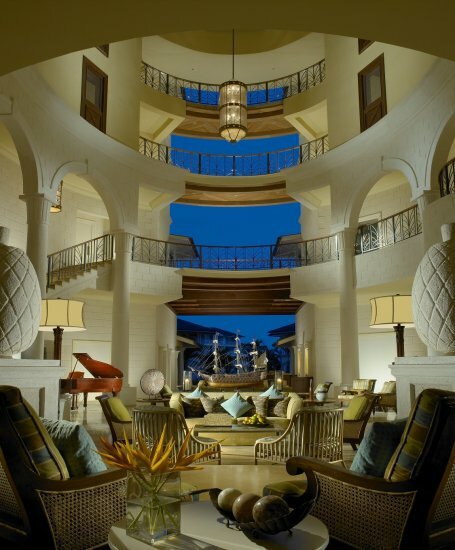 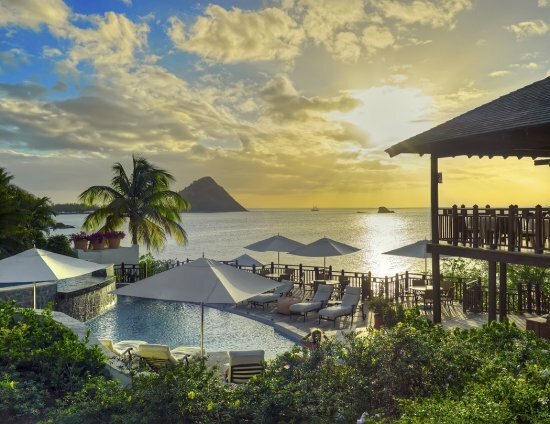 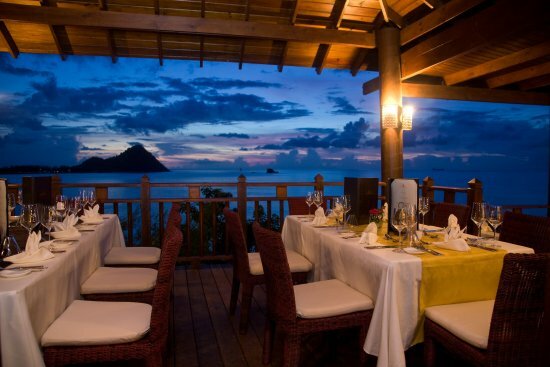 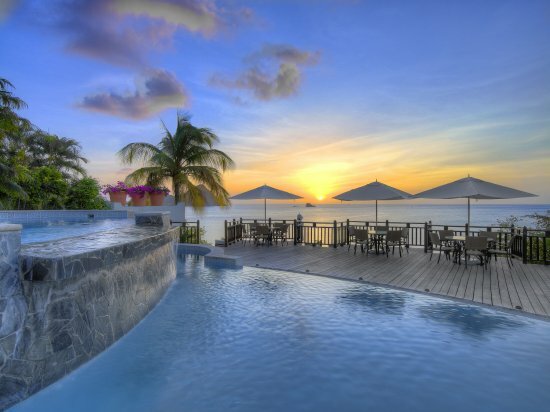 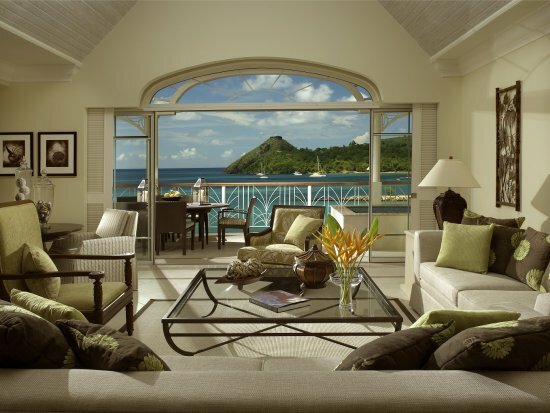 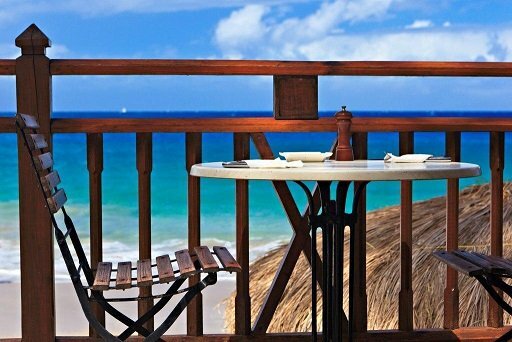 This award-winning resort is located in St. Lucia’s Cap Estate, one of the island’s most exclusive areas. 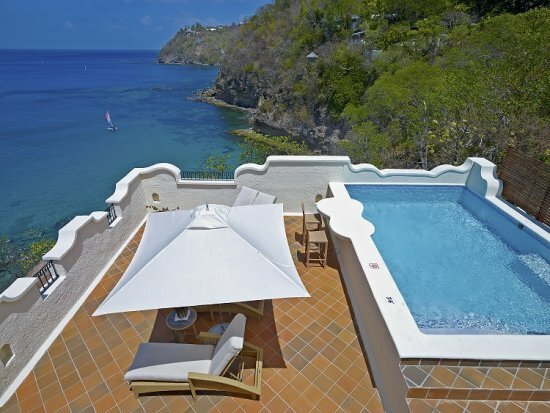 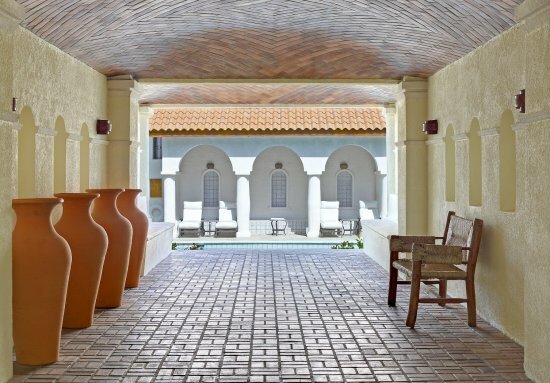 Designed in a Spanish Caribbean style, Cap Maison’s 49 suites spread over three acres of tropical landscaped grounds set on top of a cliff, offering guests a secluded white sand beach and a truly bespoke service throughout their stay. 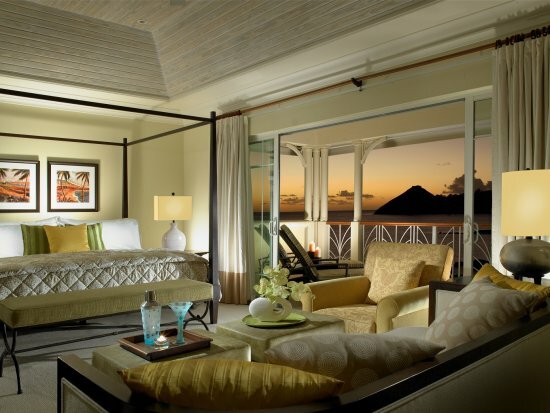 The guest rooms, villas and suites have spectacular views of the Caribbean Sea, most dramatically seen from the individual rooftop terraces. 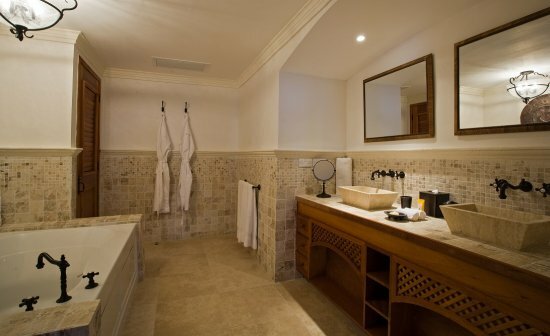 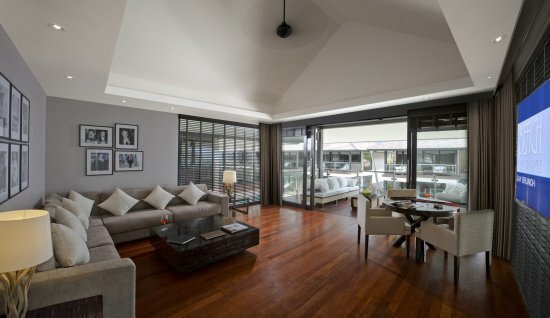 The villa-suites are exceptionally spacious and fully equipped with professional-grade kitchens, living and dining areas, outdoor showers and private pools, either on the ground floor or on a private roof top terrace. 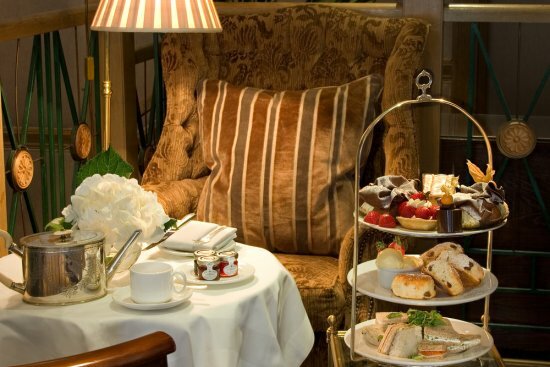 When people talk about English traditions, England’s association with afternoon tea immediately springs to mind. 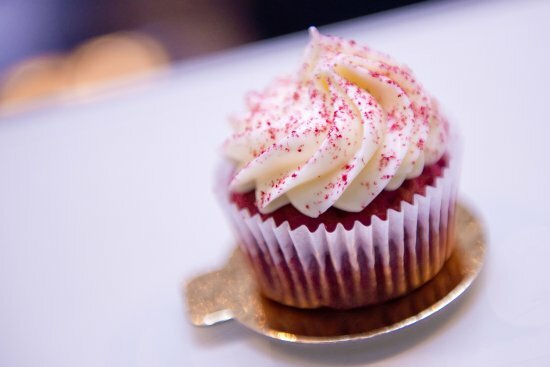 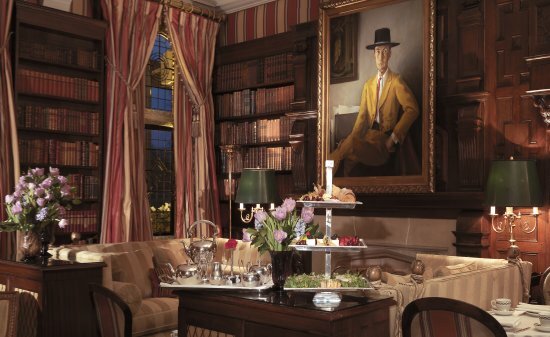 A national tradition since the 19th century, English tea drinking is not just important to this day; it also manages to gratify its admirers as new nuances continue to emerge. 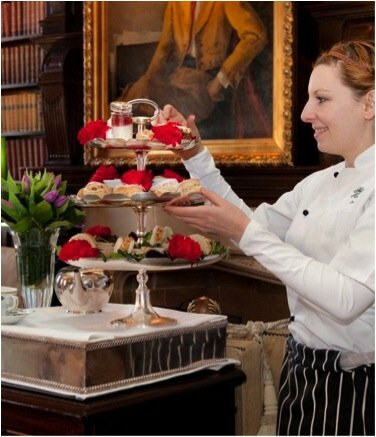 Despite many people’s notion that the traditional time for tea in Britain is strictly 5 o’clock, afternoon tea can be at any time between 1pm and 6pm. 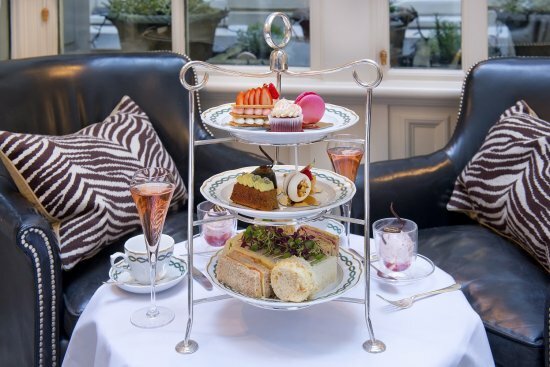 In London, you can assume English customs and try the best teas practically everywhere, but the very best places can be counted on one hand. 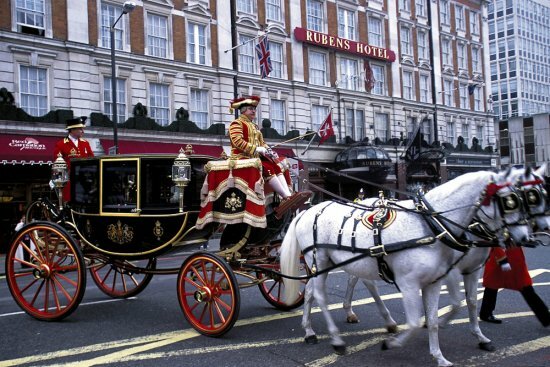 One of these is the Milestone hotel, situated next to Kensington Gardens. 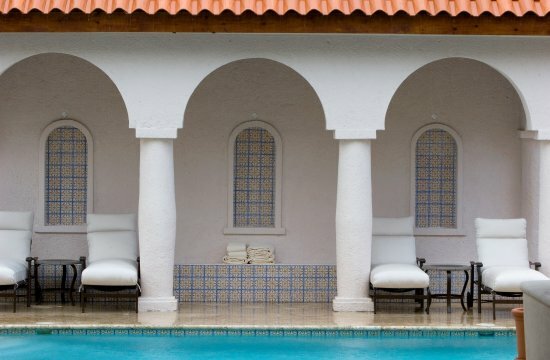 To escape the daily routine and wake up in the best of moods, VV and RussianMind magazines were invited by Clarins to a luxurious spa break in glamorous Cannes. 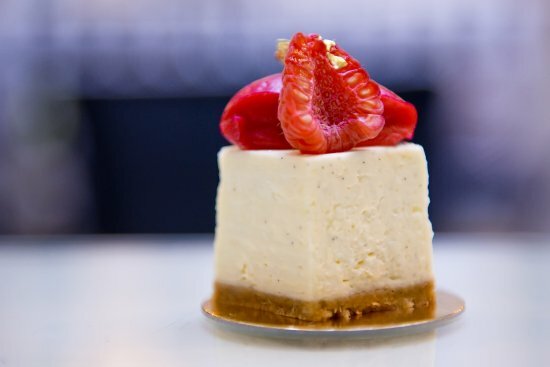 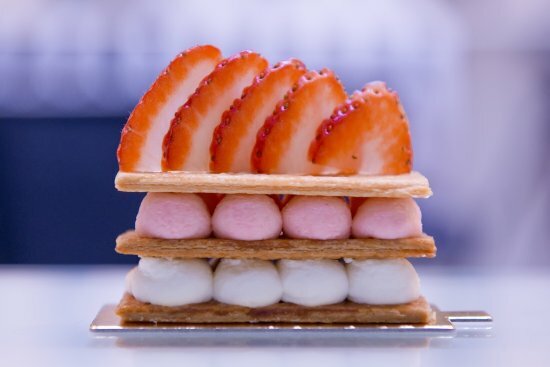 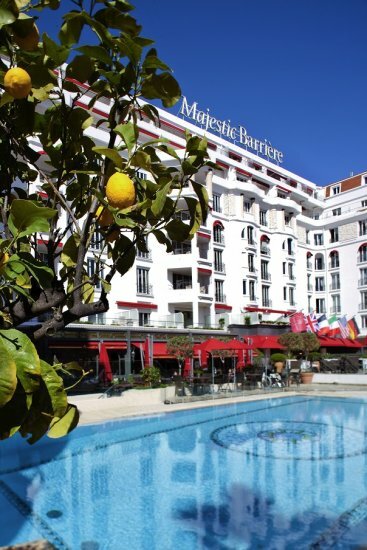 A trip to Cannes is always exciting in itself, but indulging in a spa at Clarins’ most prestigious wellbeing centre Spa My Blend, nestled in the trendy Hôtel Majestic Barrière, has a celebrity-like feel to it.